StarSigns, LLC recently completed interior and exterior signage for Breeze Blow Dry Bar in St. Louis, MO. 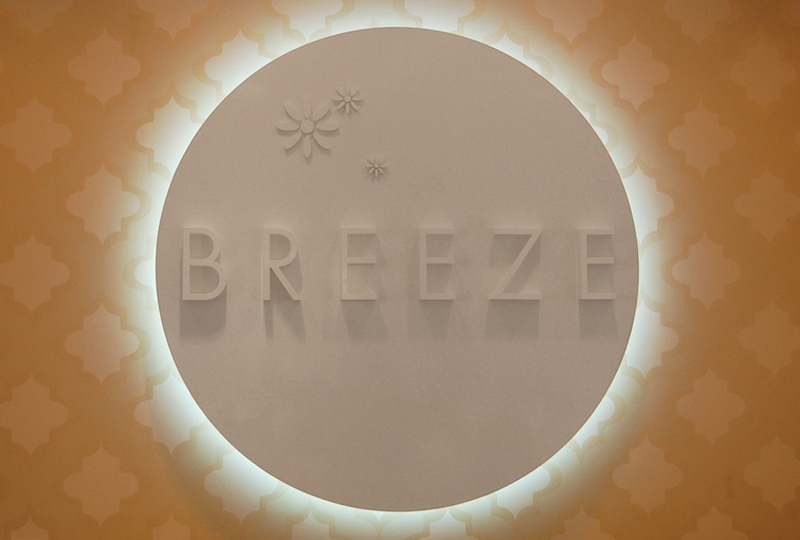 This Halo-lit logo sign provides the perfect finishing touch to Breeze’s stylish interior. Exterior signage that Star completed includes an awning with custom graphics as well as an illuminated building sign incorporating Breeze’s fun and unique logo.